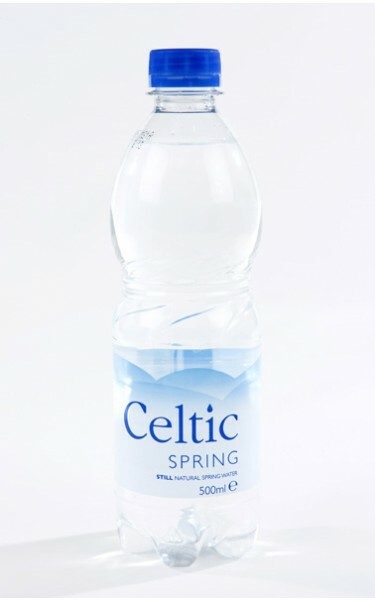 Our longest running brand of mineral water, which the company first abstracted from its source back in 1998. 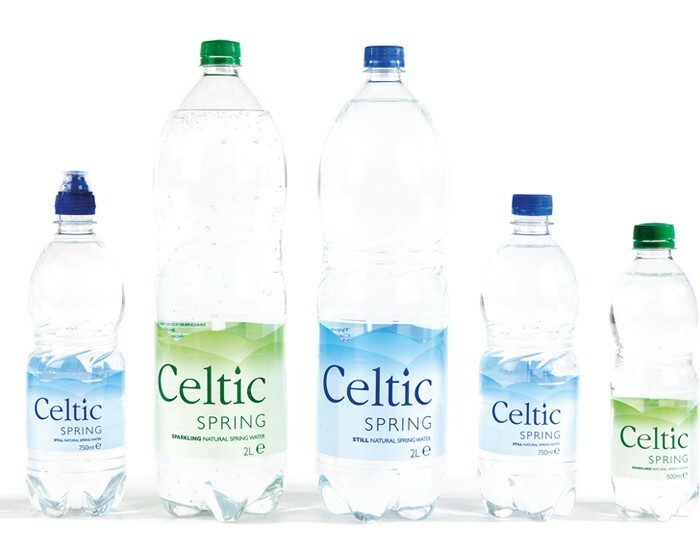 Celtic Spring is stocked by retailers nationwide in a combination of bottle sizes and formats as well as plain, sparkling and flavoured options. Click on the image thumbnails to see each of our product types and pack formats. 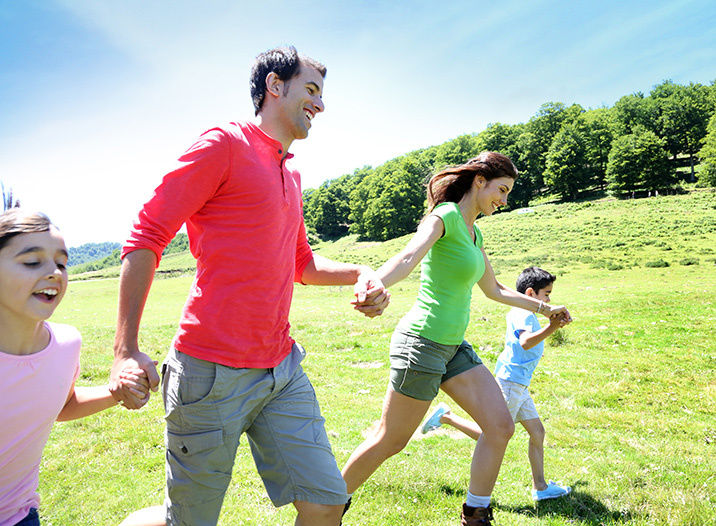 The health benefits of drinking natural spring water are almost endless. Our bodies are made up of 75% water, so it’s essential we drink the correct amount of fluids to maintain a healthy fluid level in the body and to avoid dehydration – but the benefits don’t stop there. Water hydrates our brain cells, helping mental alertness and giving us energy to keep us on top form throughout the day. It also boosts the metabolism, flushes out toxins and waste in the body and helps your digestion, which can reduce constipation and help with weight loss. Water replenishes skin tissue and even has anti-aging properties, keeping you looking and feeling young. Water has even been proven to help with joint and muscle health to keep you moving, and has been linked to a reduction in lower back pain, asthma and allergies. Not convinced? 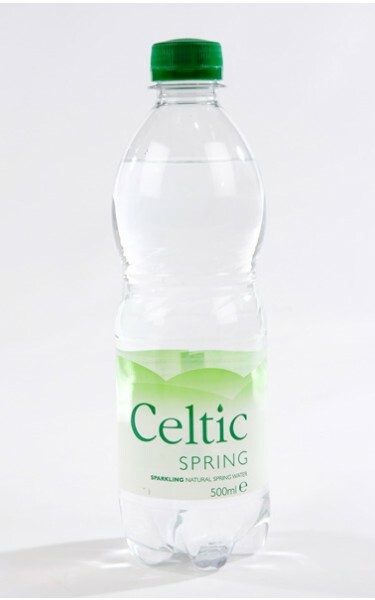 Grab a bottle of Celtic Spring and see the benefits for yourself!